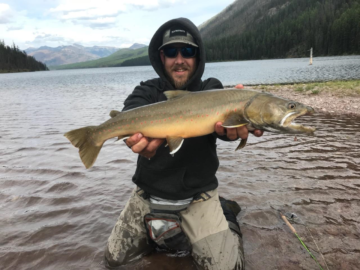 Swan Mountain Outfitters offers three to nine day horseback pack and fishing trip vacations in the Bob Marshall Wilderness Complex. This is one of the most spectacular natural settings imaginable. Our five-day trip is our most popular. 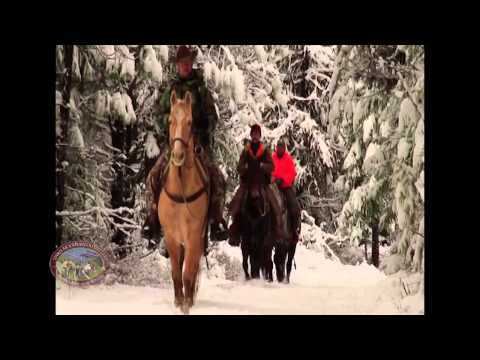 Having guided many guests into the wilderness on horseback, we know that most want access to real wilderness, using safe but active horses and a comfortable camping environment, good food and an itinerary that is active and fun but not too demanding. For most of our trips, we operate our Montana Pack Trips out of wilderness ‘base camps’. We venture out in a different direction from camp each day exploring different parts of “The Bob” and we return to the same location each evening. Our base camps provide us with wall tent accommodations, outhouses, and even a hot outback shower! After a full day of activities you’ll return to the comfort of your own tent, “your home away from home.” We pride ourselves on providing an authentic backcountry experience. These 3 to 9 day pack and fishing trips are great for families, groups or friends that like to vacation together. You will experience outdoor living at its most comfortable while exploring areas unaffected by man. 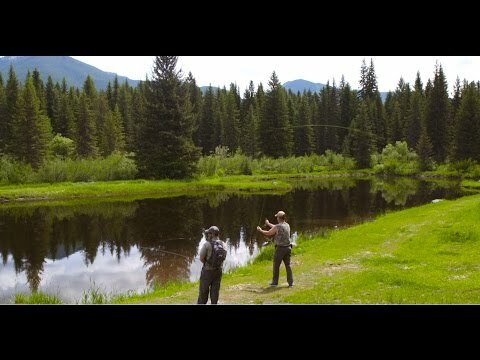 Join us for this authentic Montana adventure! Customized trips to locations and for duration of your choice.